What is TMJ & How Is It Connected to Sleep Apnea? 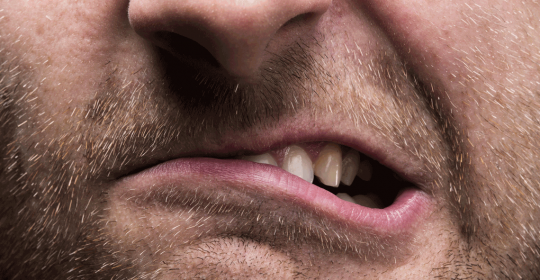 Dental statistics show that about one in every four people who see a dentist regularly has a condition called bruxism. More commonly known as teeth grinding, this is an involuntary movement of the jaws when a person is sleeping. The condition (teeth grinding) takes place as a result of the setting off of the reflex chewing activity. 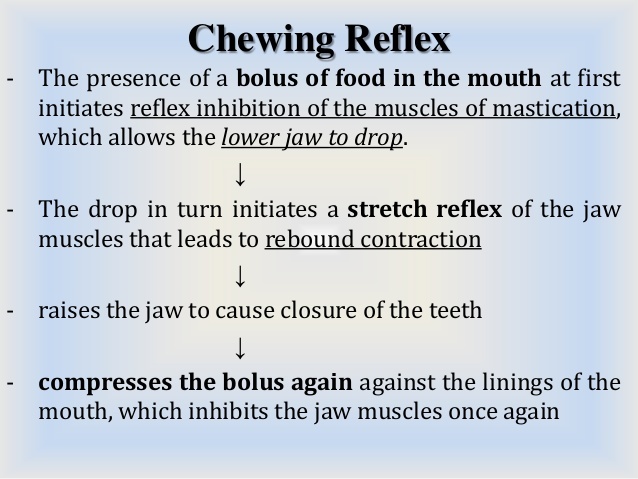 Chewing is a neuromuscular movement which is controlled by the brain through reflex nerve pathways. When teeth grinding takes place during sleep the reflex becomes active, although the brain is at rest, resulting in the grinding. According to studies, about 80 percent of those who grind their teeth during sleep are unaware of it. Teeth grinding can happen occasionally to some people without causing any severe damage. 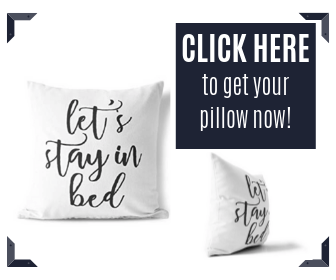 However, those who experience this regularly are faced with the possibility of dental problems, sleep disorders which affect the quality of sleep and much more. One complication that can arise is Temporomandibular Joint Disorder (TMJ). TMJ is a problem that occurs within the jaw, jaw joint and the tissues surrounding these. The temporomandibular joint is a hinge joint which attaches the lower jaw to the temporal bone of the skull found in front of the ear on the sides of the head. It is a flexible joint that allows jaw movement and enables yawning, talking and chewing. Clicking - many patients with TMJ may produce a clicking or grating sound as the mouth opens or closes. 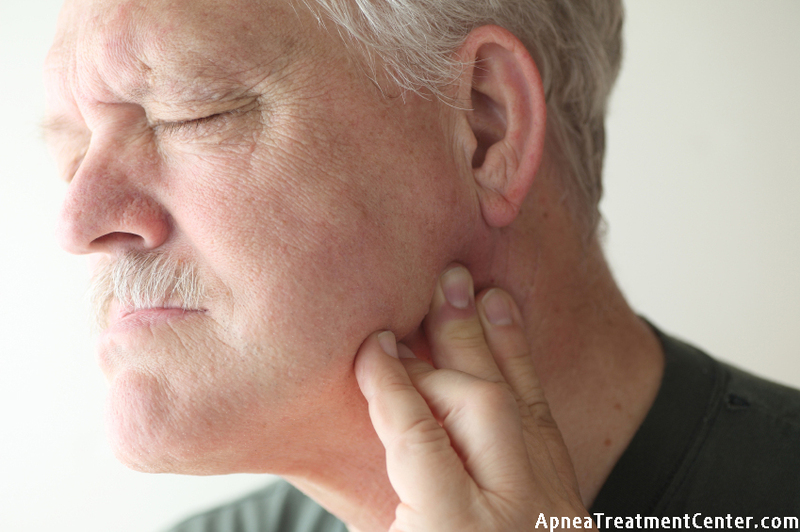 This noise may be accompanied by pain or discomfort in the jaw. 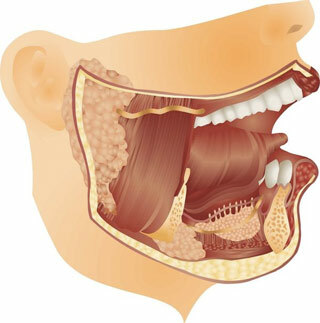 Mouth and Face Problems – TMJ can present a number of other complications related to the mouth and face such as excess salivation, uncontrolled tongue movements, difficulty opening the mouth, pain or sensitivity in the teeth, uncontrolled jaw movements, jaw soreness and a shift in the jaw. Head Problems - since the joints in the jaw are interconnected to other muscles, tissues and nerves in the head, it is also possible to experience migraine headaches, sinus problems, pain in the forehead, hair and or scalp sensitivity, hearing problems, vision problems and others. Body Problems - even if the disorder is in the upper portion of the body it can also affect other parts leading to neck pain and or stiffness, arthritis, chronic coldness in extremities, tingling in the arms and fingers and overall stiffness among other things. 75% of people with TMJ dysfunction have signs that suggest SDB; a narrow maxillary arch (upper arch of teeth) is 90% predictive of OSA; and a retruded chin is 70% predictive of OSA. In other words, teeth grinding and TMJ can affect more than just the jaw. It can be an underlying cause for sleep apnea and other sleep disorders. The tongue which is attached to the lower jaw acts as a pad when the jaw is not aligned under normal circumstances. When TMJ is present it can be possible for the jaw to move and for it to become unaligned affecting the bite and general size of the mouth. The change in size will result in the inability of the mouth to properly accommodate the tongue. With less space, the tendency is for the tongue to fall back into the mouth too far creating a blockage in the air pathway. 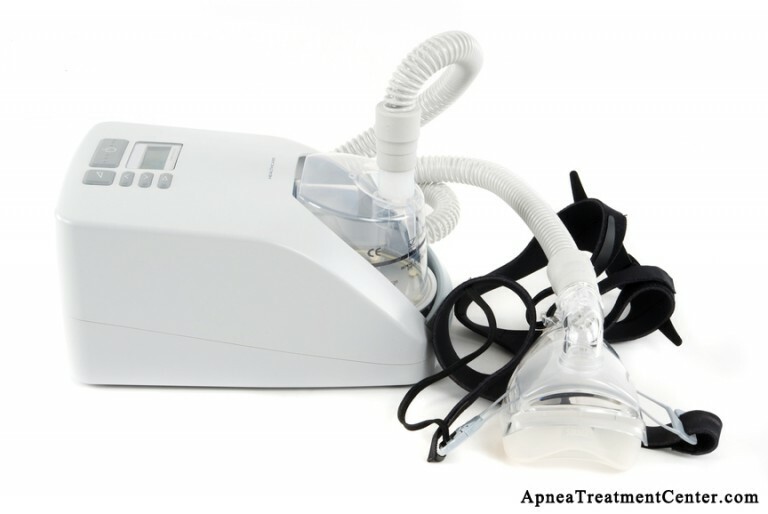 How to Clean CPAP Hose: Follow These Steps to Do It Right!